John Krey is a chemistry instructor with many years of experience and he now tutors students before they take their SAT and other exams. Basically, he presents a discovery of patterns in nature as well as patterns in the organization of knowledge, which are very helpful for the educational purposes, not only of teachers and students in the classroom, but also for private tutoring, and home-schooling. 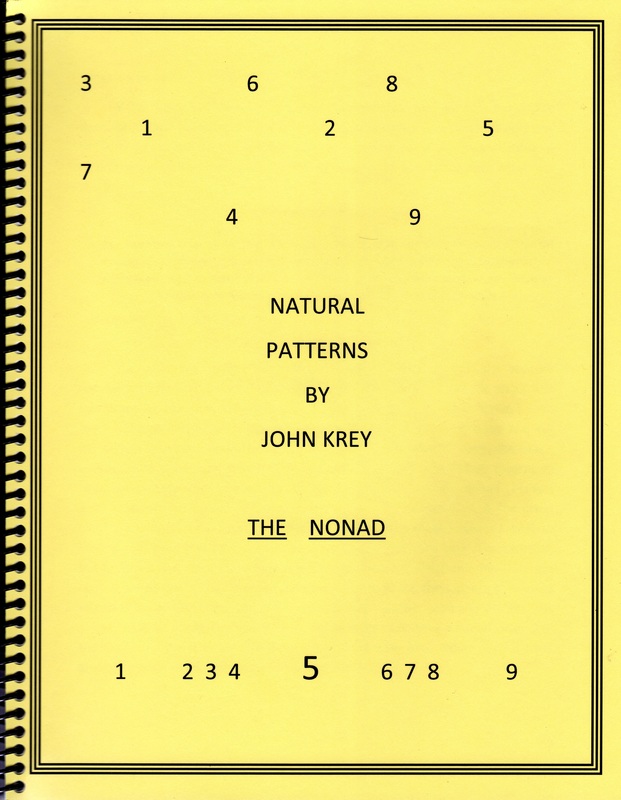 In terms of his discovery of patterns in nature, he presents 9 continua and 14 nonads, that is, patterns of nine, in the form of 3-3-3’s with some cases expanding from a sevenfold pattern to a ninefold one, from a heptad to a nonad in his parlance. He also forms the neologism, that is, the new word, “Jupitorial,” because he finds the same pattern among the planets, with Jupiter being in that pivotal position in his theory. You can review his table of contents with the title link above. 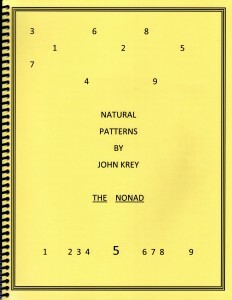 You will find that each page of his 34 page book is packed with scientific facts that are made very easy to master because of the organization of the material that his theory makes possible, for example, in astronomy, the periodic table, biology, genetics, number systems, measurement systems, etc.